Our Norwich branch has a very long history, having been purchased by Lionel Coleman in 1930. 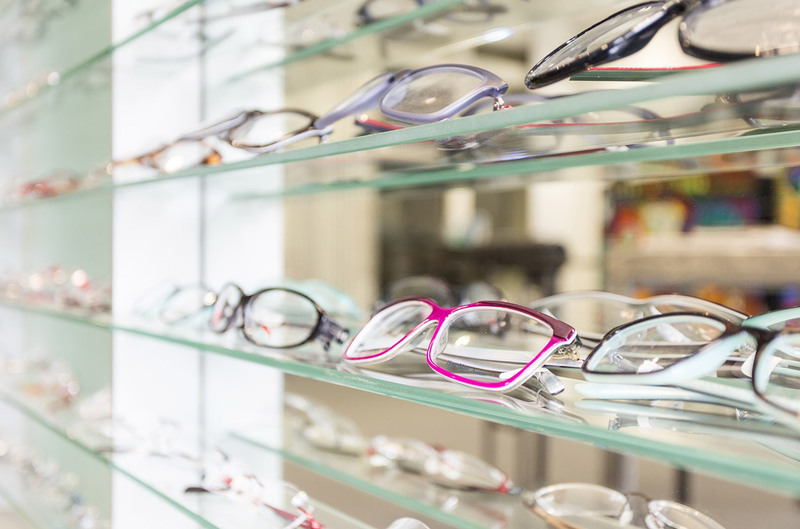 Coleman Opticians is a name well-known to the Norwich community and we are regularly featured in the local media, as well as achieving industry awards, accreditations and coming top in a national Which magazine survey. Numerous testing rooms mean that we can see up to 60 patients per day. 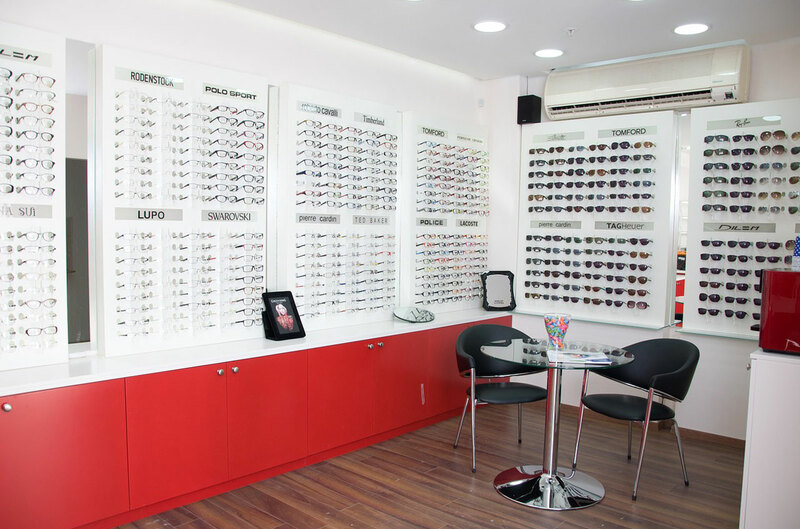 We are reputed not just for the expertise of our opticians and audiologists but for our competitive range of frames, contact lenses and hearing aids. Multiple generations of the same families continue to use Coleman because we get to know our patients, understand their needs and always take the time to give them the best advice. We have a dedicated children’s area and specialise in ‘little eyes’. 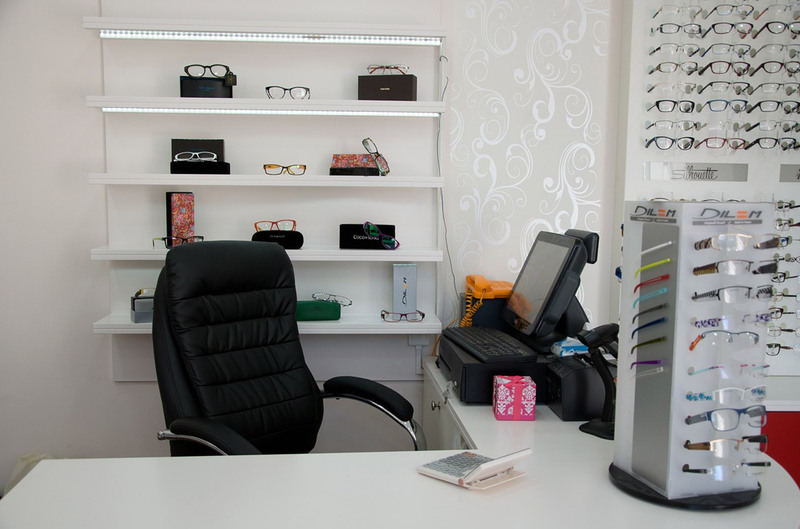 For over 75 years we have been conveniently located on St Augustines Street, close to Anglia Square Shopping Centre.